Beautiful, bright and eclectic – the wonderfully curated collection of artists, brands and makers at Okla, brings together great shopping for the home (and more). For the home, there is lighting, ceramics, art, mirrors, cushions, throws and more. We opened our doors in 1997. Today we’re the biggest independent gift shop in Manchester. Showcasing independent artists and makers; it’s important to us that we work closely with independent companies and individuals – celebrating handmade, fair trade and ethical goods. Our aim is simple — to provide you with a fun, vibrant and inspiring collection of gifts and homeware to suit every pocket. Okla is a sister company to the famous Oklahoma Gift Shop located in the heart of Manchester’s Northern Quarter. It’s your one-stop shop for everything from handmade jewellery, exceptional home & kitchenware, retro tin toys & novelty items, beautiful stationery, books, wrap & cards, plus much, much more. With an emphasis on seeking out more unusual products & working with smaller independent makers & designers, as well as larger more established producers, we’re able to bring you an eclectic & unparalleled collection of products. Manchester’s biggest independent gift shop has become a firm favourite with locals, day shoppers and tourists. With thousands of different products in-store at any time, there’s always something new around the corner; keeping our customers surprised, amazed and inspired. Spread out over 2000 sq ft of floor space and packed to the rafters with vibrant & colourful homeware & kitchenware, handmade jewellery, cards, books & stationery, tin toys, novelty items & curiosities from around the world. A new exhibition launched this month at The Barbican, London is Modern Couples – Art, Intimacy and the Avant Garde. It explores the working relationships of couples in art and design. Those that were long lasting and others that were just fleeting. This exhibition explores how love and emotion is transfered from the personal to the working relationship. Including Dora Maar & Pablo Picasso; Salvador Dalí & Federico García Lorca; Camille Claudel & Auguste Rodin; Frida Kahlo & Diego Rivera; Emilie Flöge & Gustav Klimt – plus many more. In London in September? Get yourself to Jealous in Shoreditch, East London. It’s a multitude of greatness under one roof – print exhibitions, print publisher and print studio. Get current unique prints for your home and support the incredible new wealth of artists of this generation. Running in September is artists exhibitions plus the Jealous 10th anniversary exhibition celebrating a decade of great artists and their artwork – plus a big party. 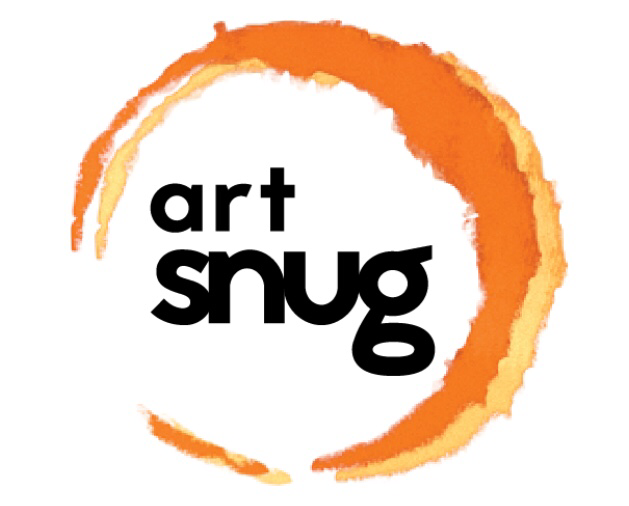 Back again with their huge range of modern artists and designers print works, Art Snug are at West Elm, London, in October. This popular affordable art prints pop up shop will yet again be bursting at the seams with unique and diverse pieces. The prices start from around £20, ensuring getting great new unique art for your walls isn’t as expensive as you thought. this weekend we will have with us 400 individual artworks by a selection of our fabulous artists working in as diverse fields as collage, illustration, drawing, printmaking and photography. and with prices starting at only £20 you can find something unique without breaking the bank. To update a room, to add more accessories to a ‘look’, to have a sentiment or motivation to see everyday, to see your favourite artist or even to inspire the kids; by adding prints and art work to your walls is a great way to improve an interior and personalise a room. We love King & Mcgaw for their huge range of styles, artists, words, designs and patterns, and when they have a sale option it’s got to be taken advantage of ! Head to there website now to get to have 25% off your shopping when you spend over £25. Use the discount code REVIVE25 at the checkout.